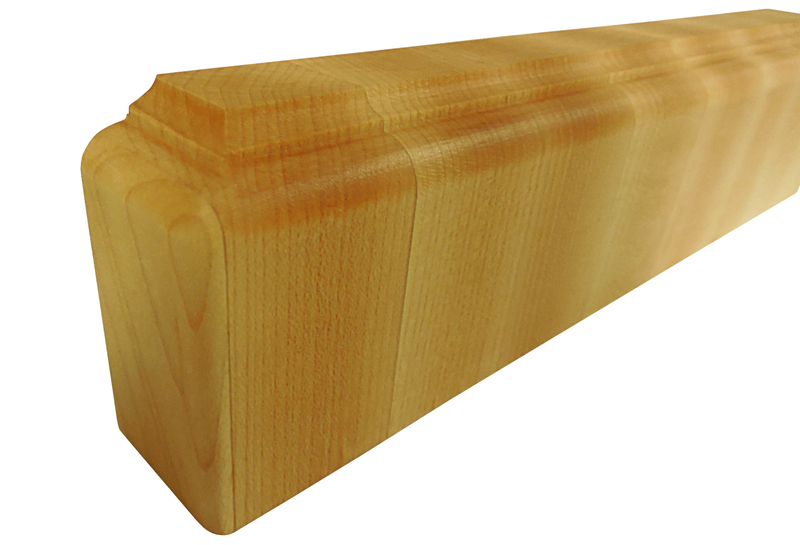 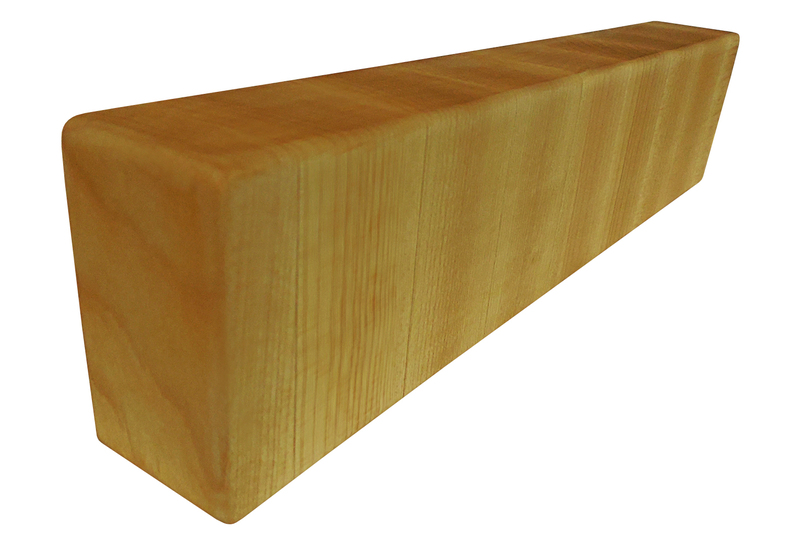 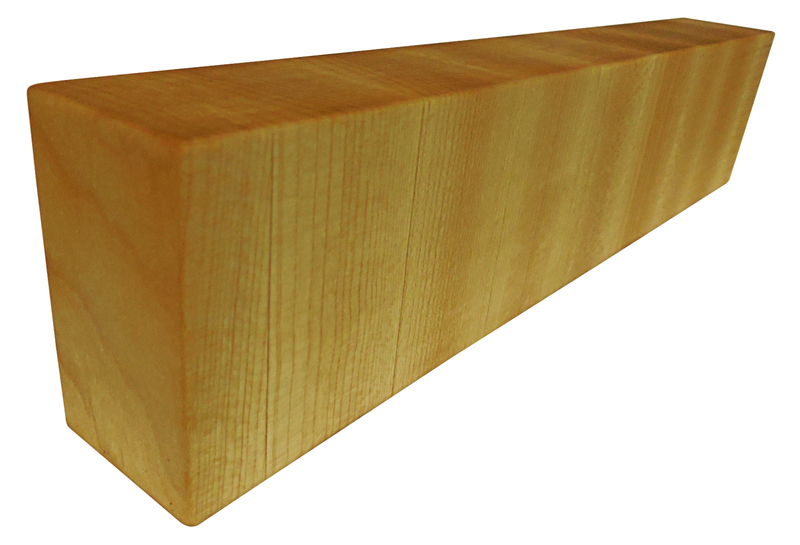 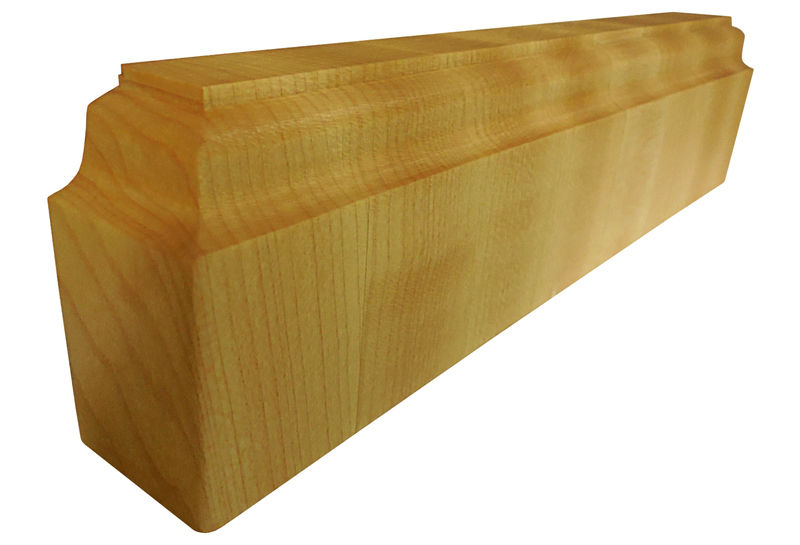 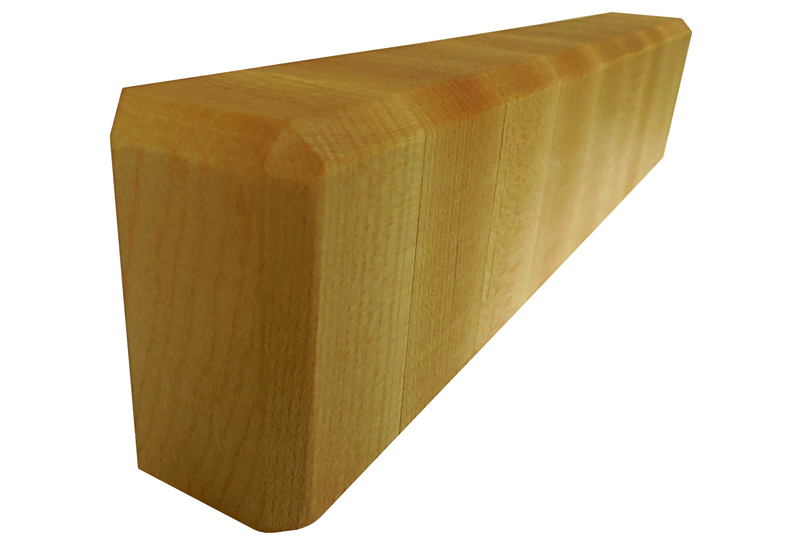 For reference, all edge profiles are pictured on 2" thick End Grain Maple. 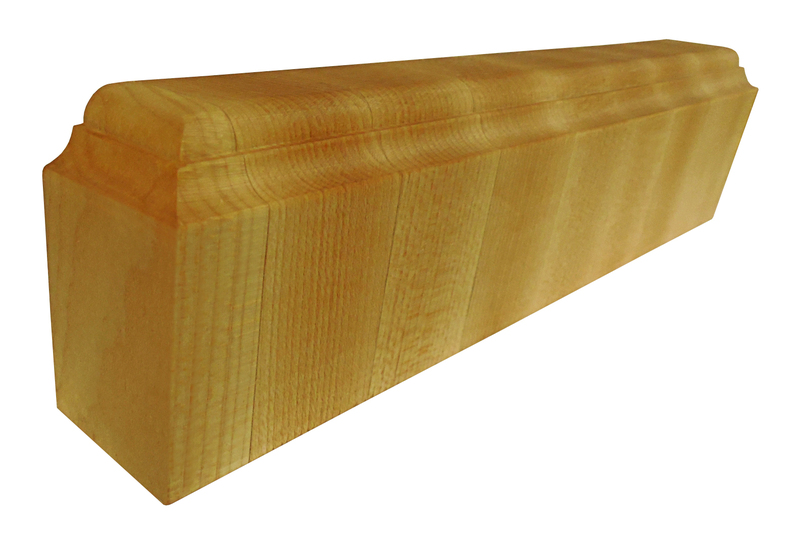 Looking for a custom edge? 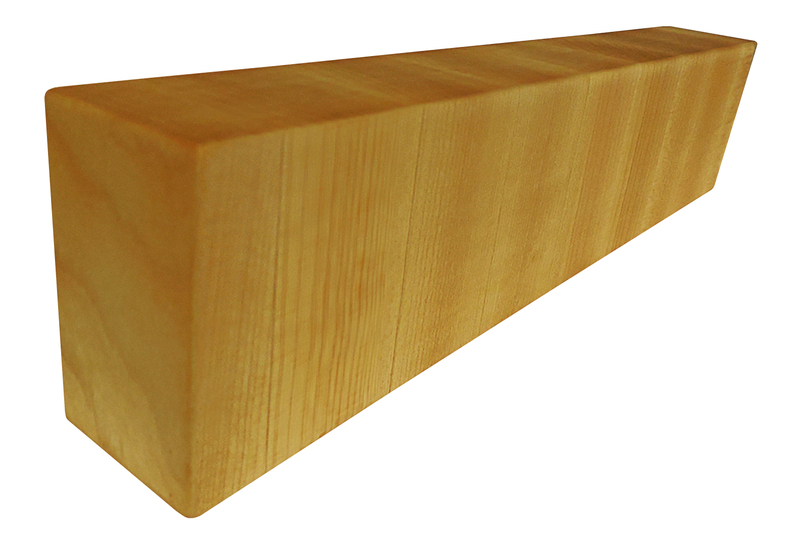 Please contact us with a picture for a quote.